🏠 ‣ Articles ‣ HR ‣ Compensation and Benefits ‣ Can I Both Claim Magna Carta of Women Special Leave and SSS Sickness Benefit? Can I Both Claim Magna Carta of Women Special Leave and SSS Sickness Benefit? READ: Can I Claim SSS Sickness Benefit for Threatened Abortion? Added 11/20/15: DOLEs Department Order 112-A Series of 2012 was issued providing guidelines for availment of multiple instances, and/or in combo of the SSS Sickness Benefit. You can view and download a copy of the said DO at the Philippine Commission on Women website. Have you been in this situation, or has processed a claim for Magna Carta of Women Special Leaves? 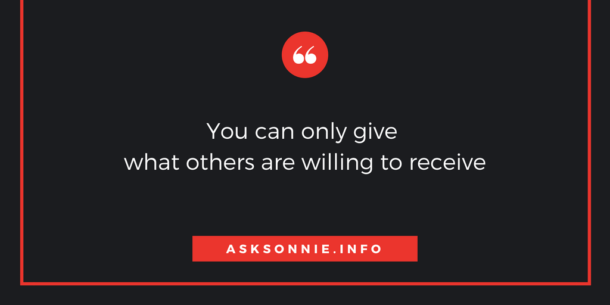 Care to share your experience? Is that for the sickness benefit? Hi. I’m an employee of a private company. I just had my d&c procedure on March 8, 2019 due to miscarriage. I took my 60 days maternity leave however, I will only receive my SSS maternity benefit but will not be paid by the company since they said that it’s not part of their benefit. Will I be qualified for the Magna Carta law? .good aftie po..pde pa po b mag file ng magna carta kht na 2 months ng na operahan?? Hi, what if ruptured fallopian tube due to ectopic pregnancy and needed urgent surgery. Can I claim for Magna Carta (2 months paid leaves) and SSS Maternity benefit (78 days)? Hi sir, kung minor surgery po ang gnwa tpos ngcomplication post op needed more than 14days of recuperation, 14days pdn lang po ang bbyaran nila? Ask ko lng po,hindi kasi aware yung employer n may ganitong benefit for women employees. Now,pwede pa ba i grant ito nung employee na ng undergo ng operation 3 years ago. If the employee will not grant this benefit,pwede ba sila ireklamo sa DOLE. Hi I would like to ask if what if po my OB wrote only 40 days on my medical certificate but I’m still currently on leave pa din po after 40 days since di pa din po ako makapasok. Macocover pa din po ba sya ng magna carta even though 40 days lang po ang nilagay ng Ob ko? Good day, I am a public school teacher and I have been absent for almost three weeks because I am the only one taking care of my husband who has been sick with Community Acquired Pneumonia. Can I file a sick leave and use all my existing service credits for this situation? I informed my principal about it and she insisted that there are limitations in the use of the service credits. Thank you in advance and God bless. Hi, I’am Karen,undergone a Laparoscopic Surgery (Salpingectomy) due to ectopic pregnancy at the right fallopian tube last February 17, 2014. 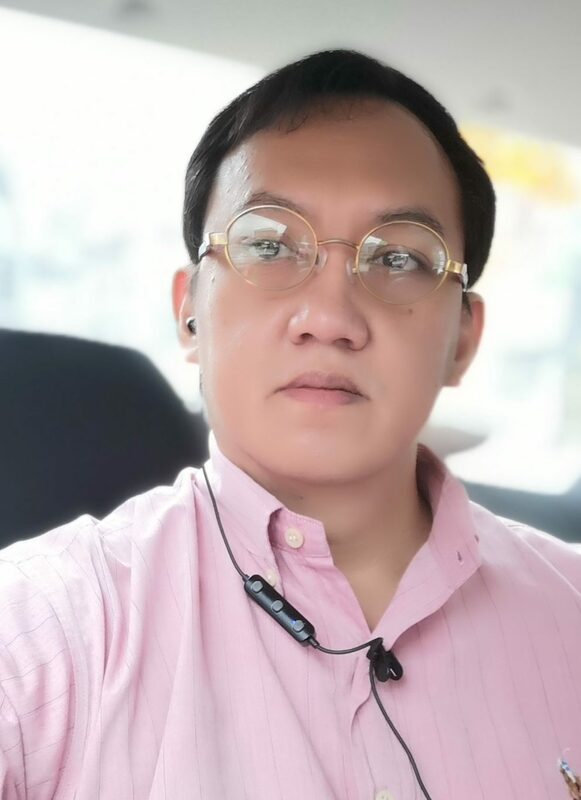 May I ask if I’am still qualified for availment of Magna Carta Special Leave, because during that time I was not inform about the Magna Carta Special Leave and if it is applicable to my company? Since magna carta benefits will be paid by your employer, please refer to your existing policy in availment. There were different treatment each company since said benefits was not availed most of the employee. However, it would be better if you refer to this as your reference. I had the same inquiry. I was ligated aug 1 2018. Nakuha kong benefit was mat 1 and 2 lng. Since ndi q xa alam during that time. Can i still get this benefit? have you discussed this with your HR? It’s paid leave for 60 calendar days. Hi. I would like to clarify kung magkaiba ba ang basic pay at mcw special benefit? I underhone hysterectomy and i had received my basic pay. Hi, when is the cut off of this benefit? Is it by calendar year? I had d&c last oct 2017 and need to undergo a hysterectomy this june 2018. Can i avail the sbl again? It should be the magna carta benefits first before the SSS Sickness Benefit. What was the reason cited by your employer? Hi. Good afternoon! Gusto ko lang din maclarify etong Magna Carta for Women. Naoperahan kasi sister ko last year 17 December, may tinanggal na bukol sa may ovary nya then nacut na yung right fallopian tube nya para ndi na maulit yung bukol..Her doctor advised her to have a 60-days leave for her to recover (Dec. 18, 2016 to Feb. 16, 2017). Then one of my officemates told that my sister is qualified to avail the special leave so yun yung ifinile naming leave nya then we attached a copy of magna carta. Their HR said that they will charge the absences of my sister to her sick leave. So sabi ko hindi nyo dapat kaltasan sick leave nya kasi qualified xa sa magna carta. Then came their payday, Dec. 30, may complete sahod pa xa kasi charged sa sick leave credits nya, then nung Jan. 15, 2017 kinaltasan na xa ng half of her salary due to absences daw. Then Jan. 30 hindi na xa sumahod. We kept on following the status of her special leave kasi for approval daw ng SSS sabi ng HR, so naconfused kami kasi they keep on insisting that SSS should be responsible for my sister’s special leave. Then nagdecide kapatid ko magresign effective Feb. 10, 2017. May remaining pa xang 6 days sa 60-days leave nya. My question is, is my sister qualify for the Magna Carta?. Tama ba na binawasan xa ng employer nya sa sahod nya nung Jan 15 tapos hindi xa sumahod ng Jan. 30?.and they charged it to her sick leave? Today (March 7, 2017), my sister had attended the hearing (DOLE) because she had file a conciliation. 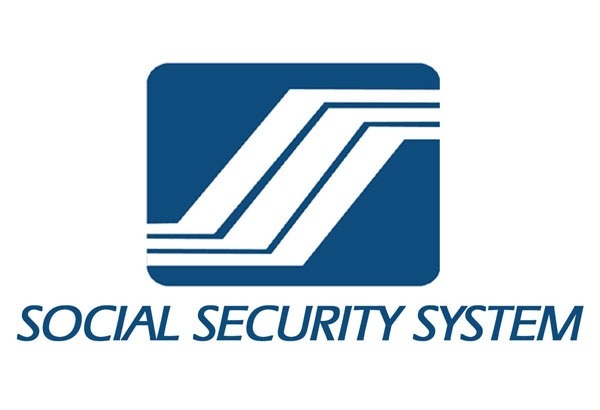 Ang allegation kasi ng employer nya eh may nakuha na sister ko sa SSS so ndi na dapat xa maghabol sa employer nya..Eh d po ba different ang sickness benefit from SSS sa magna carta? dun kami nakuconfuse. Hope we will be clarified on our concerns. Thank you so much in advance..God bless..
Hi sir, I have the same situation. employer is insisting na sss magdedecide kung magna carta leave or sss sickness benefit xa macocover. pero sa batas naman nakalagay lang don certification from doctor. so nagguluhan din po ako. You can claim for both benefits. 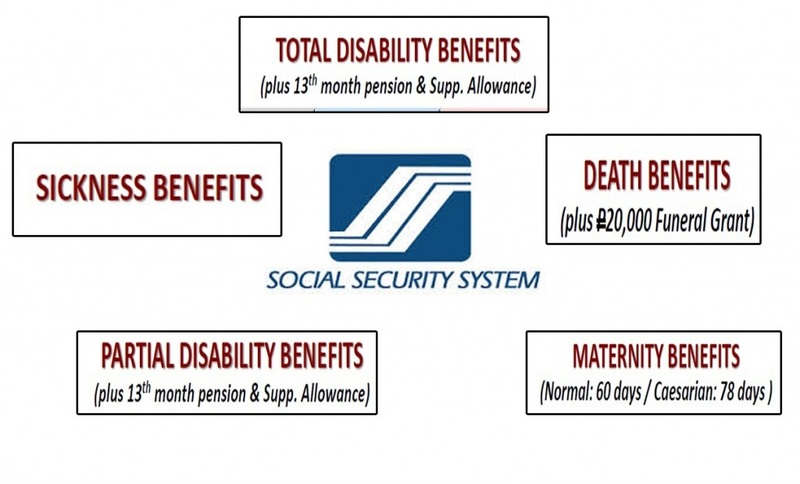 Special Leave will be paid by your employer, Sickness benefit will be paid by SSS. Hi. Hope you can shed light. What does “female employee” mean here? 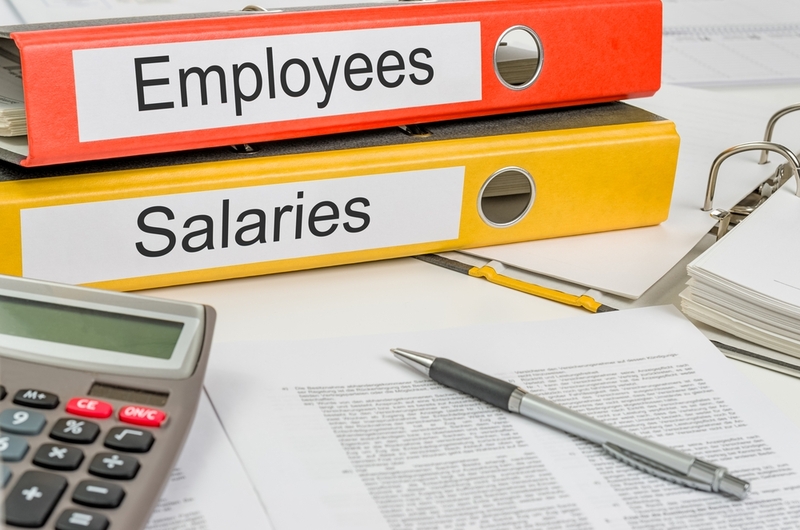 Are CONTRACTUAL/CONTRACTORS under an agency also covered for this special leave benefit? Been working under an agency (renewed every 6 months) for 3 years now. Hi Sonnie. It has been a continuous employment since 2013). Once the old contract ends, it has been renewed the next working day. Thank you for your time and advice.